Deep in the woods of the emerald triangle, was a mountain man. Living in a tent, he was one with the forest and respected the environment. 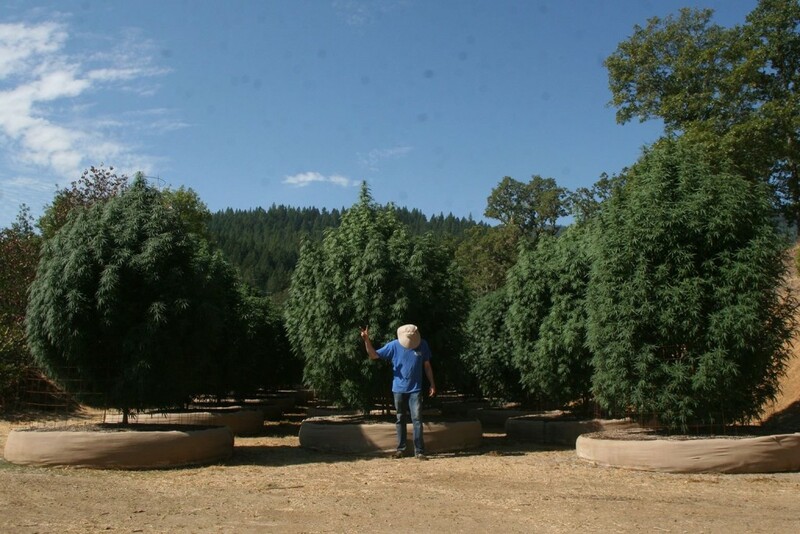 He grew the best plants and largest buds around. Through years of working under the hot sun, pouring rains, and even snow, he perfected his strains for hardiness and bountiful productivity. He selected strains that had the most pleasing flavor, aroma and potency. Even in Mendocino county, which is famous for medical marijuana, his plants were quite special and amazing. Over and over again, he was asked what the secret was to growing his strains. Finally, with his family, he decided to share with you the best of Mendo Seeds. The best seeds to grow the best medicine. Heart of the Emerald Triangle. I am at least 18 years of age. I am a resident of California, and have a valid doctor’s medical cannabis recommendation, or state issued medical cannabis card. By clicking enter I acknowledge that I have read and fully understand the above agreement.